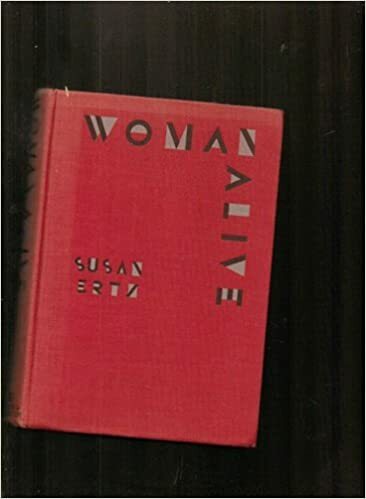 Susan Ertz (13 February 1887 – 11 April 1985) was an Anglo-American writer, known for her “sentimental tales of genteel life in the country.” She was born in Walton-on-Thames, Surrey, England to American parents Charles and Mary Ertz. She moved back and forth between both countries during her childhood but chose to live in England when she was 18. She married British Army soldier, Major John Ronald McCrindle in London in 1932.